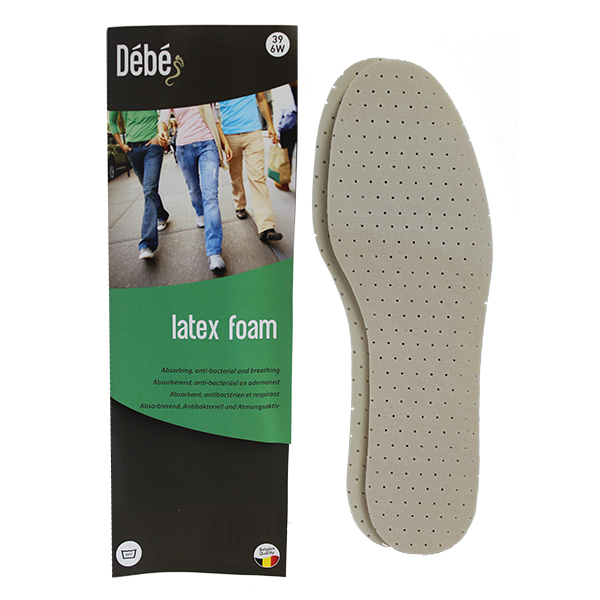 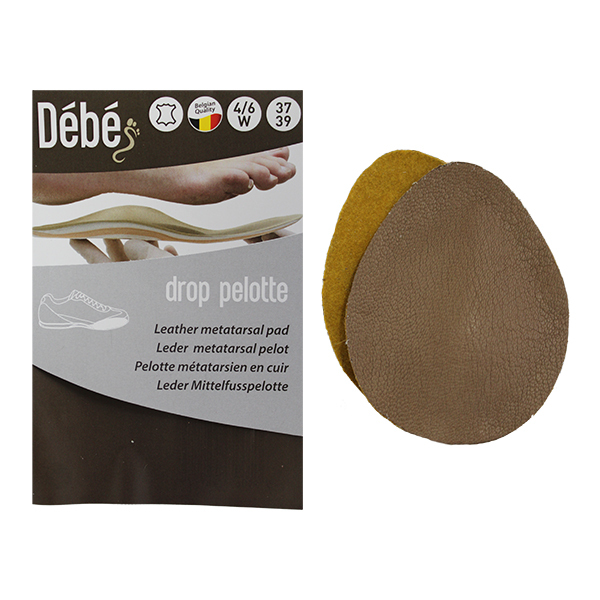 A bulk packet of the Debe Half Cloro Foam insoles. 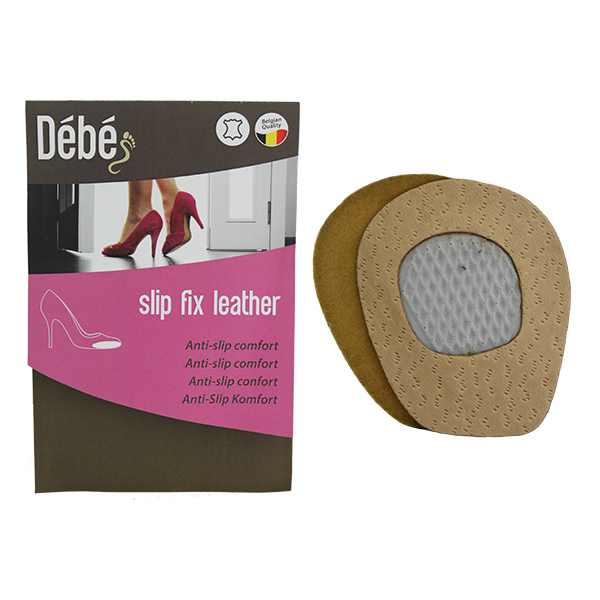 Ideal for shop use to make a customers new pair of shoes fit comfortably. 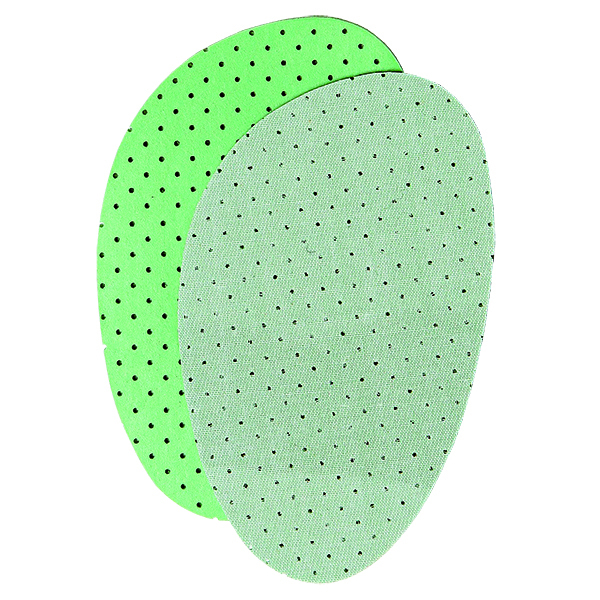 Packet contains 20 pair.